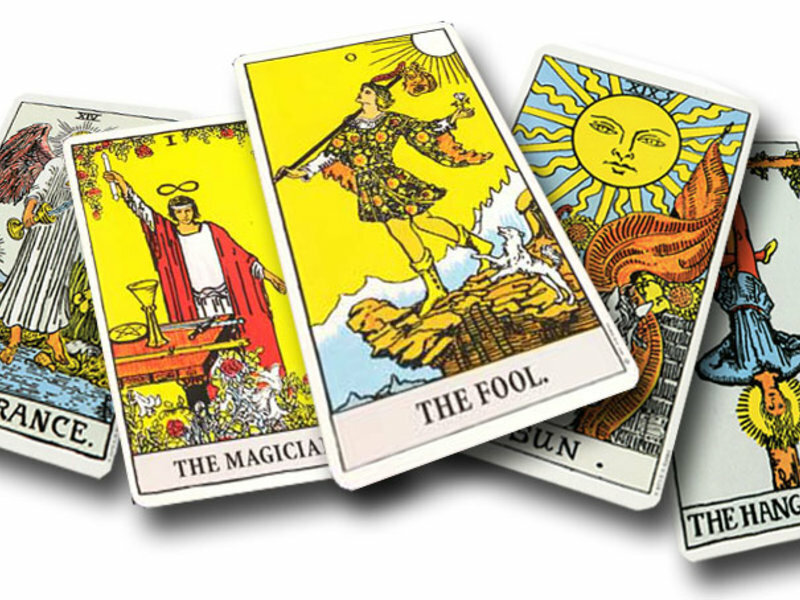 3-card past, present, and future readings of any specific question. Will provide pictures of the spread and my personal interpretation. Will email results within 24 hours of request.